Welcome to Rio Apartment Rentals! 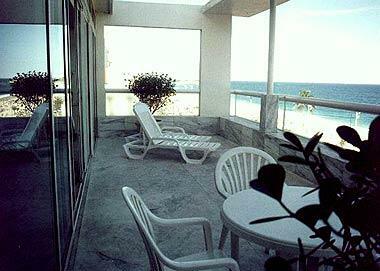 Get comfort and privacy in one of our Apartments in Rio de Janeiro! 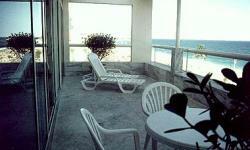 We have Apartments in Copacabana, Ipanema and Leblon! Get an apartment instead of a small hotel room! Visit our website and choose the best apartment for your stay in Rio! 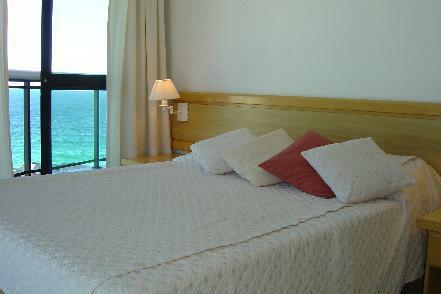 We accept reservation for a minimum of 3 nights and on.